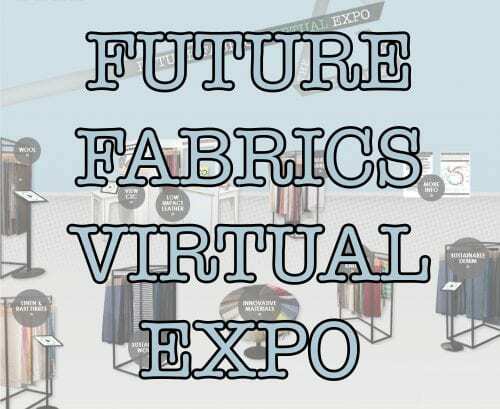 In September 2015 we were delighted to welcome hundreds of visitors over two days to the 5th edition of the Future Fabrics Expo*, inside Fashion SVP at London Olympia exhibition centre. 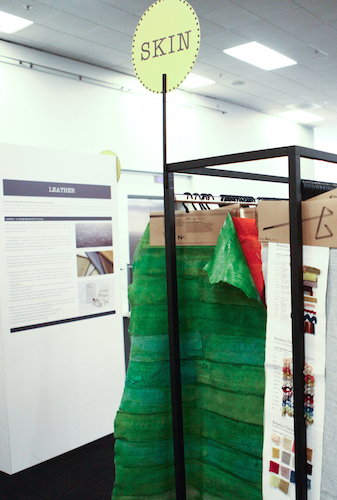 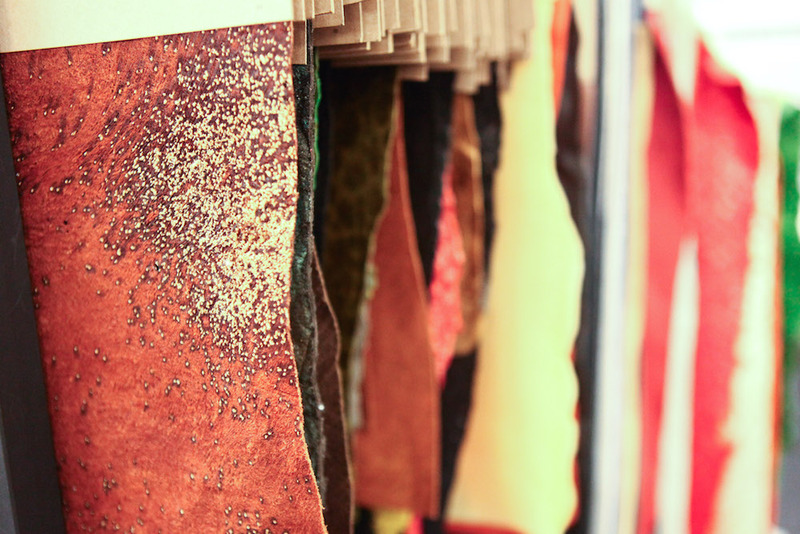 The 5th Future Fabrics Expo presented a curated showcase of globally sourced materials with reduced environmental impacts, featuring approximately 1500 qualities from over 80 mills, with sustainability information displayed for each mill and fabric. 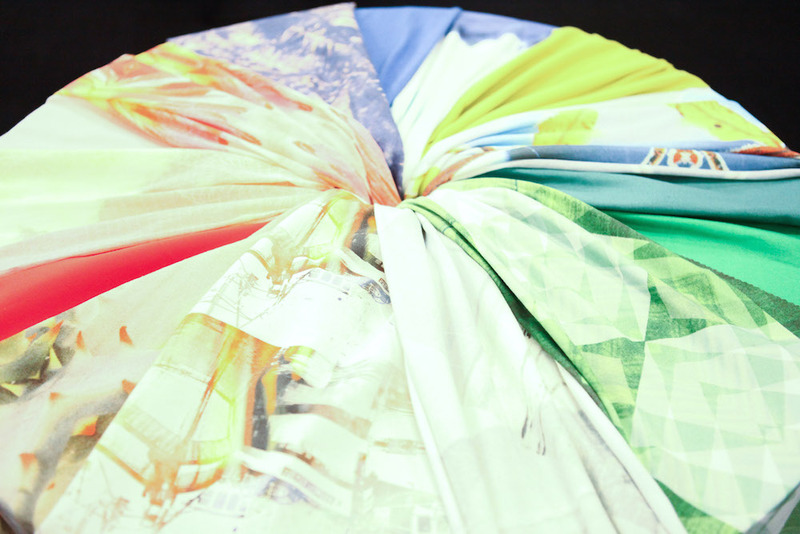 For the first time we also welcomed the Taiwan Textile Federation to join the expo to showcase leading Taiwan Eco Textiles focusing on performance and technical textiles. 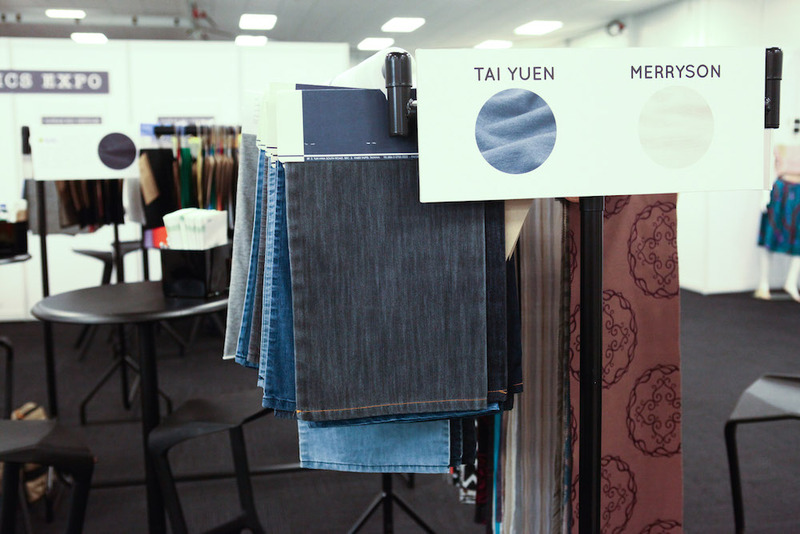 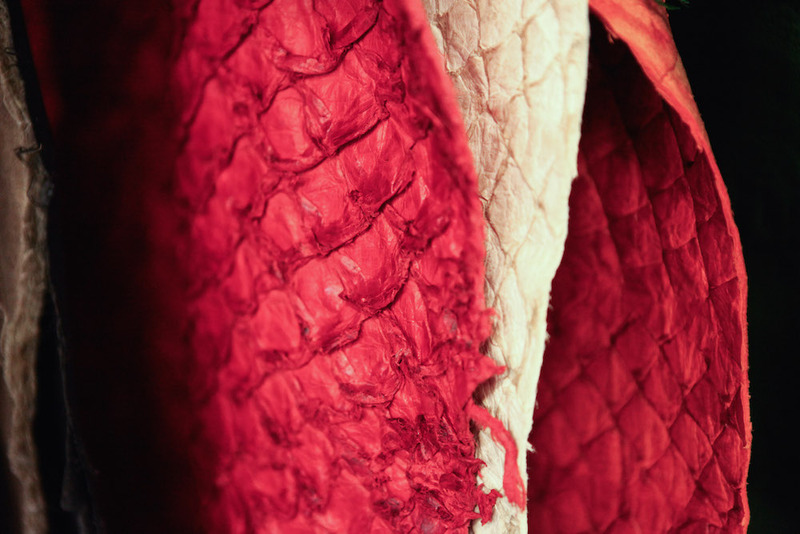 Hundreds of innovative materials were showcased from the Taiwanese mills Everest, Minlan, Tai Yuen, Merryson, Lily Textile and Grandtek, suited to a wide range of applications from active wear to fashion. 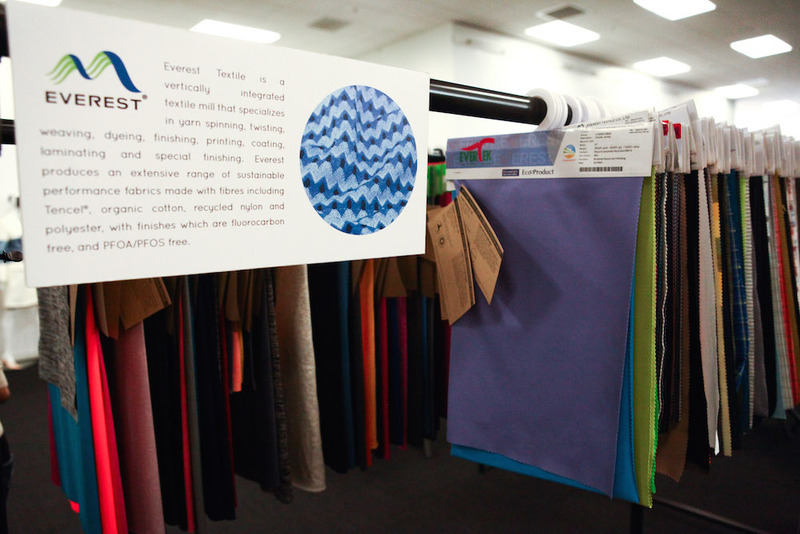 Even if you didn’t make it to the expo you can still discover hundreds of sustainable materials from the Future Fabrics Expo by visiting www.futurefabricsvirtualexpo.com. 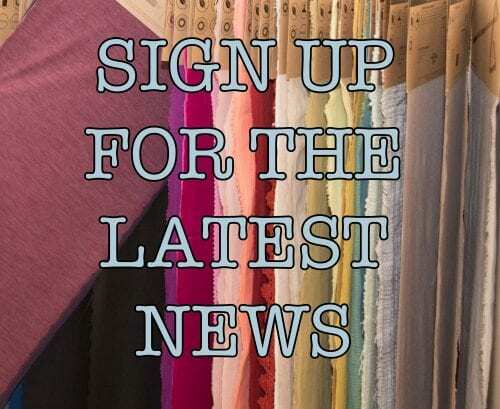 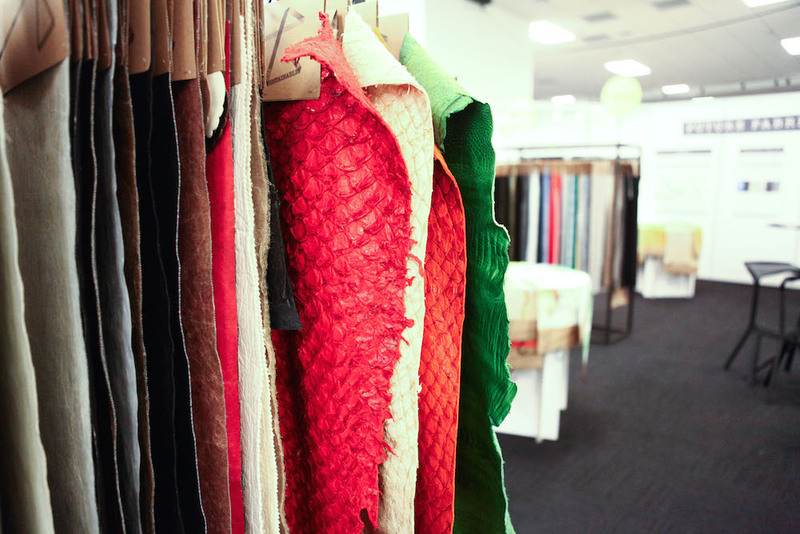 In addition, the whole Future Fabrics Expo can be booked by brands and organisations, to be brought to their HQ or events – please contact us for information. 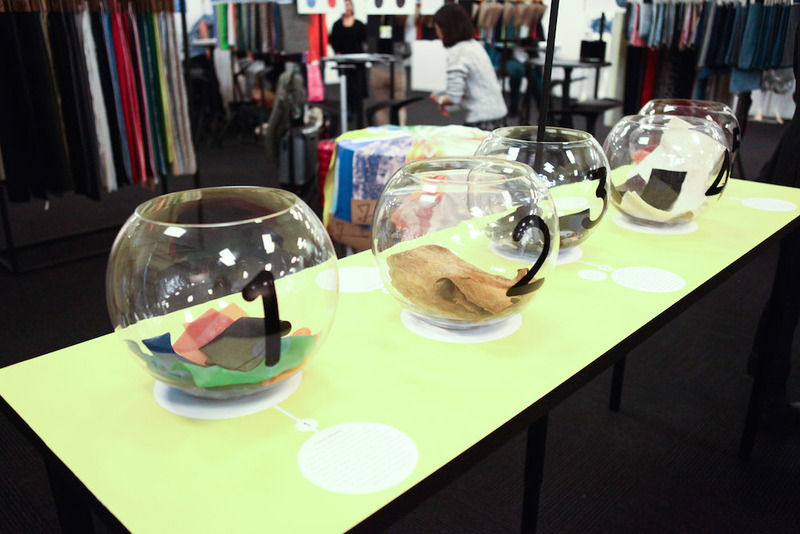 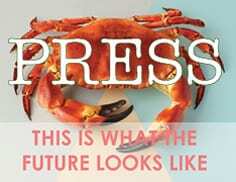 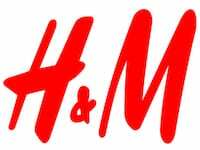 * The Future Fabrics Expo is a curated showcase of high quality fashion fabrics with a reduced environmental impact. 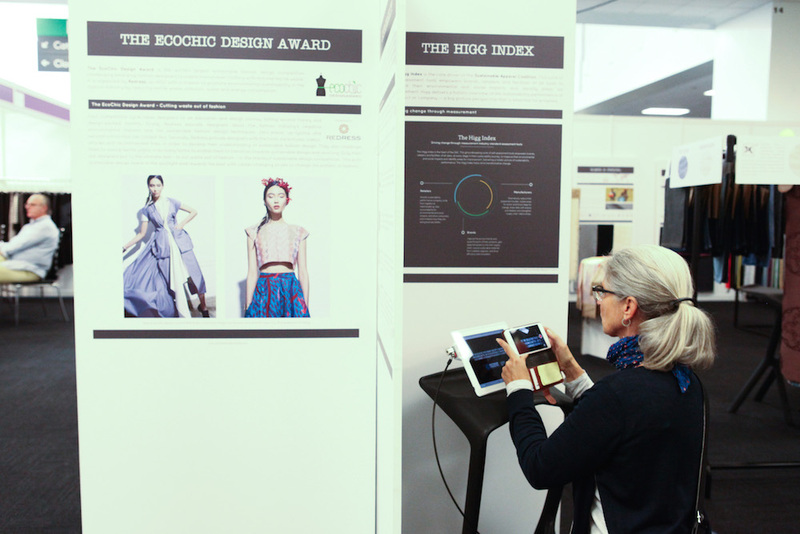 Since its inception in 2011, the Future Fabrics Expo has achieved a winning combination of increasing the visibility of innovative textiles, effectively promoting and communicating textiles with a lower environmental impact to designers and buyers in an accessible design-led format. 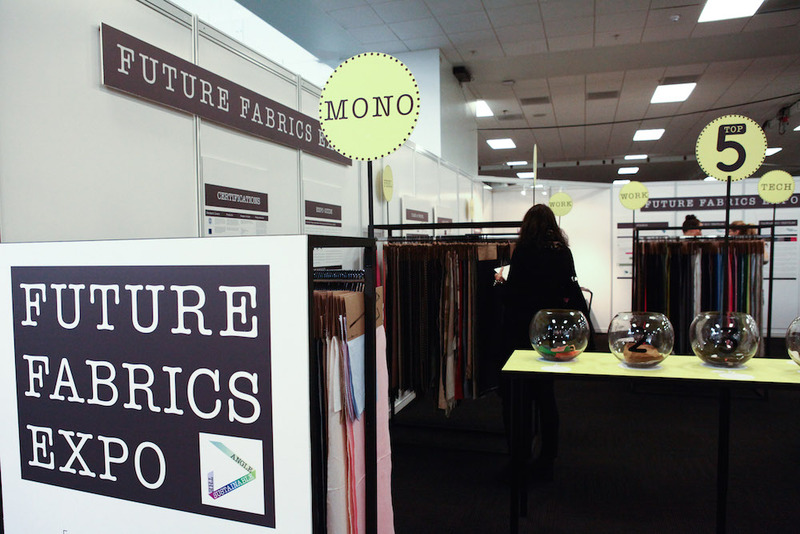 The 5th Future Fabrics Expo took place on 29th – 30th September 2015 inside Fashion SVP at London Olympia exhibition centre.